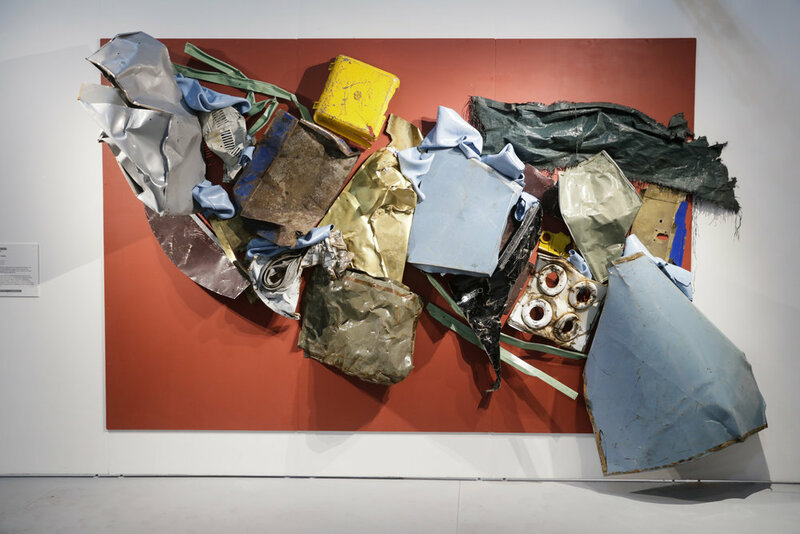 Founded in 2005, PULSE Contemporary Art Fair is an established part of the annual art calendar and is recognized for providing its international community of emerging and established galleries with a dynamic platform for connecting with a global audience. PULSE Miami Beach will return to Indian Beach Park from Thursday, December 6 to Sunday, December 9, 2018. For daily updates from PULSE, follow us at @PULSEArtFair. See you in Miami. 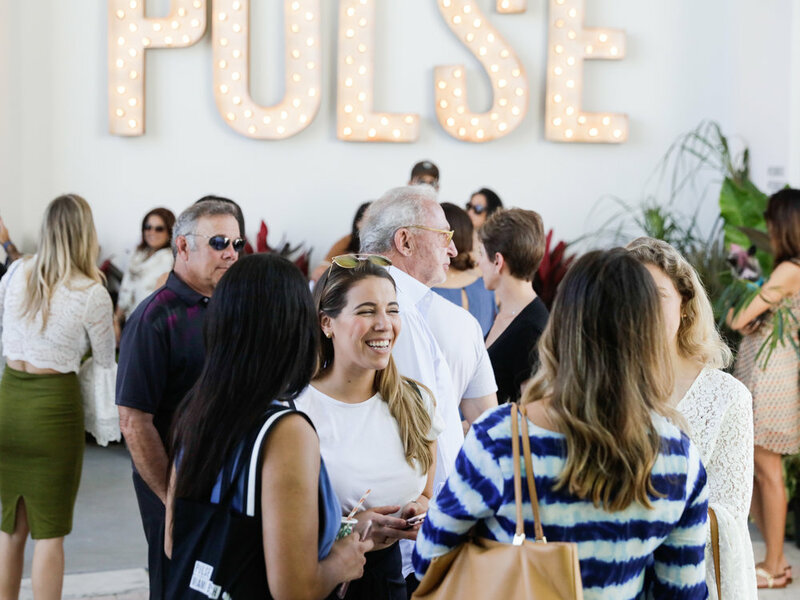 PULSE offers visitors an engaging environment in which to discover and collect the most compelling contemporary art being produced today. PULSE MIAMI BEACH 2018 TICKETS ARE NOW AVAILABLE. BUY YOURS HERE TODAY! GETTING TO US IS EASY! HERE ARE THE BEST WAYS TO GET TO PULSE MIAMI BEACH 2018. Shuttle: A complimentary shuttle service will operate between Art Basel Miami Beach and PULSE Miami Beach between Thursday, December 6 and Sunday, December 9. The Online Preview on Artsy will be available to view this November. Don’t miss out on all the updates by visiting the Artsy PULSE Contemporary Art Fair page here.